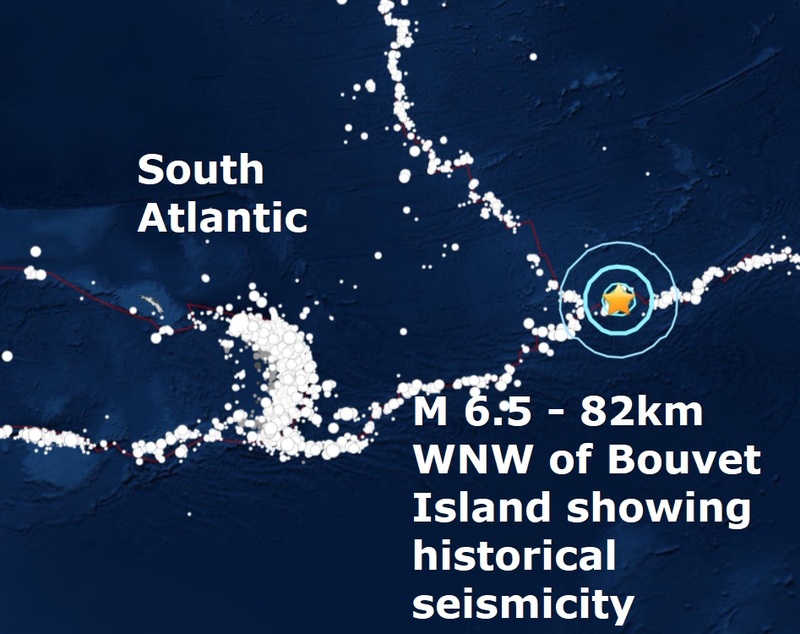 A shallow magnitude 6.5 - 82km WNW of Bouvet Island, Bouvet Island is the second major quake in less than 24 hours. Last nights quake bring the total to 8 major quakes in a busy December and the year total to 109 which is easily the quietest year this century for major quakes. As a new coronal hole faces the Earth on the Sun's atmosphere Big Wobble readers know how solar storms influence our planet. Solar wind flowing from the indicated coronal hole could reach Earth on Dec. 16th meaning a major quake watch for the coming two days, ( we have had 2 major quakes in the last 24 hours. 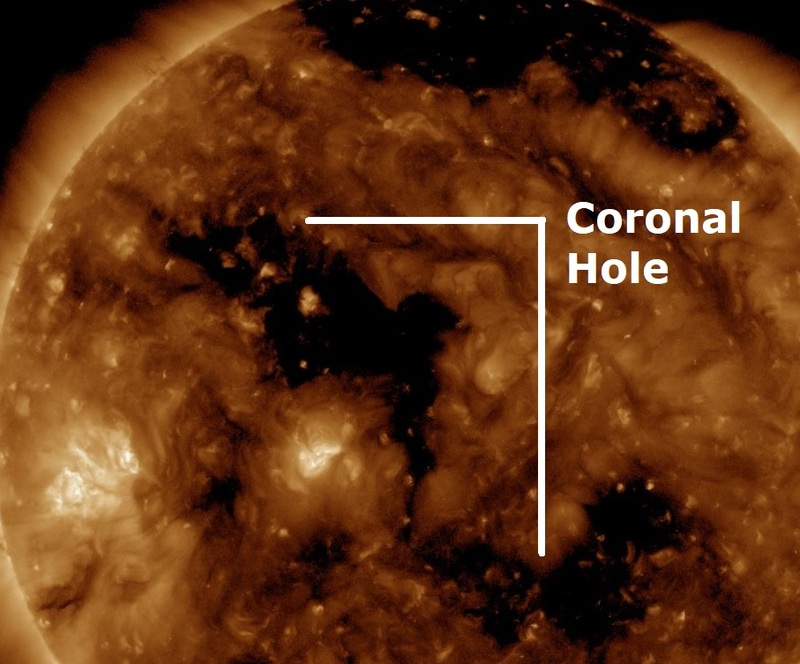 Today's quake comes as a new coronal hole on the Sun's atmosphere faced Earth yesterday. 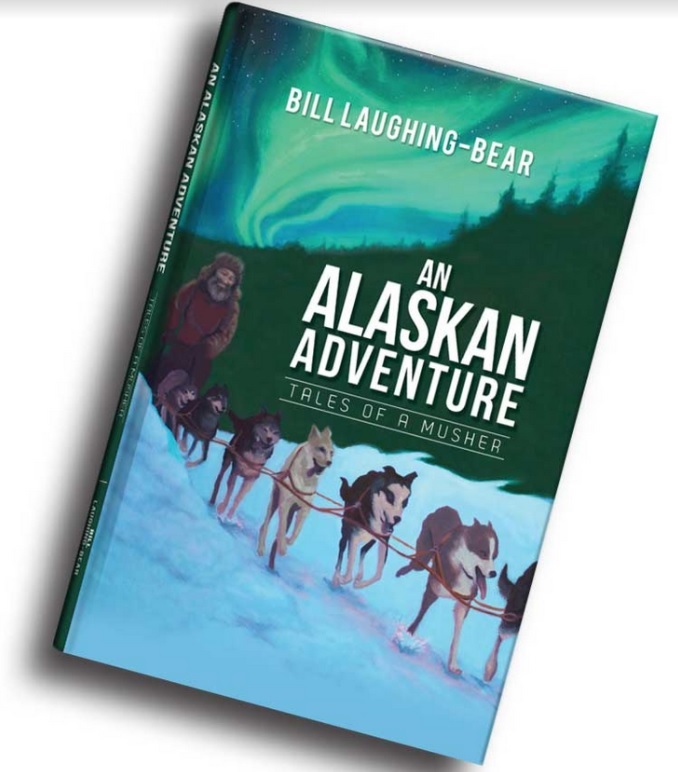 Regular readers of The Big Wobble will know solar storms and new and full moons are linked to causing seizures and migraines in people and dogs, behaviour problems in children and enhanced medical problems for people living near the Arctic Circle, especially in Alaska. He gets reports from others who also have migraines and side effects, such as seizures, when these storms hit earth. It would appear, Bill has found a link to people and animals who live further north, or closer to the polar regions are more sensitive to solar activity. I hope you are well up there in the cold Bill. You are Right on with the Solar Activity, Full,new,Moon. Peoples have Dangerous accidents during those times. New Immigrants Must have a handle on the Solar activity, and the Moon phases. Very rarely will you hear about it because Doctors tell their patients not to talk to other doctors about it unless its life threatening. Brain Damage exams are very Expensive.